We offer a full range of services such as space planning, layout, design, sourcing all materials from appliances, wall coverings, cabinets, vanities, tile, wood, and stone. Including any personal style accessory needs and color consulting. We are more than happy to help you start your project from scratch or participate with your already existing ideas! 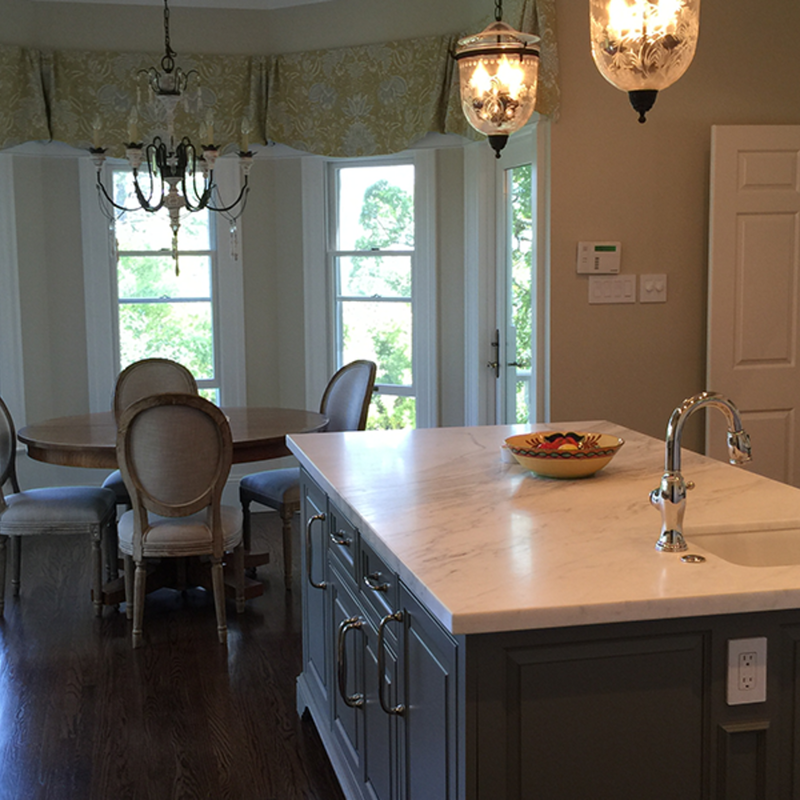 Simple Living specializes in kitchen, bath and all home renovations. We are well versed in all facets of construction, regardless of whether the design be classic, contemporary, modern or traditional we work with a global influence. We also work closely with seniors and people with disabilities, renovating their homes so they can stay active and healthy in society. Periodically through out the year we will take clients with limited income and provide them pro bono with a renovation project they otherwise would be unable to obtain.